Mac users usually don’t use an antivirus software but it’s better to safeguard your machine than to be sorry. 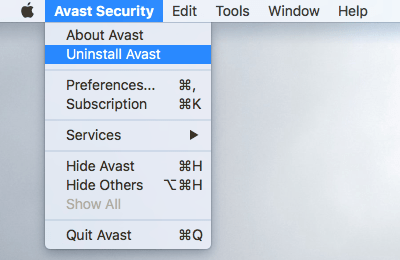 Avast offers “Avast Security for Mac”, a free to download and essential security application for Mac OS. There is also a Pro version of Avast security that provides premium security such as real-time alerts. Just in case you’re using Avast free antivirus on Mac and don’t wish to use it anymore then it’s better to remove the program. If you are removing it because of higher renewal cost, consider using Avast coupon to get discount and save money. Removing is advisable because antivirus software is heavy on resources and could consume adequate memory in the background. 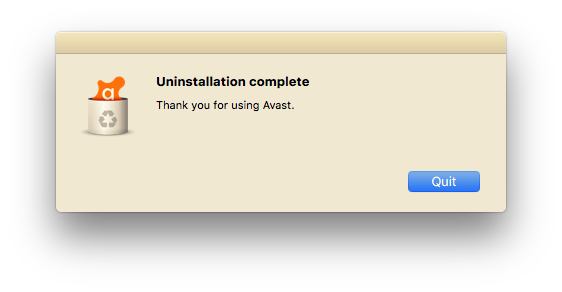 However, uninstalling Avast on Mac isn’t straight forward. Being an antivirus software, the program integrates deeply into the Mac OS. Hence, deleting or moving Avast security from the Applications directory to trash won’t alone uninstall the program. 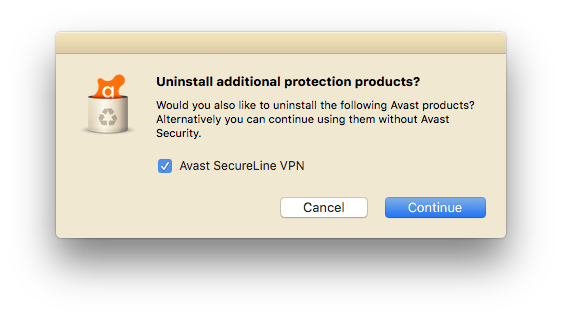 One can, however, remove Avast from Mac by following the steps below. 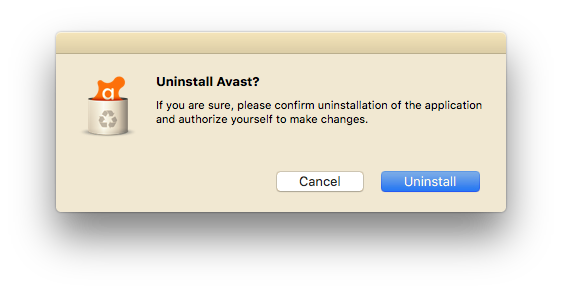 Alternatively, you can use the official Avast uninstaller for Mac if you’re unable to remove it the normal way. Click the Avast icon from the menu bar at the top and select “Open Avast” from the menu. 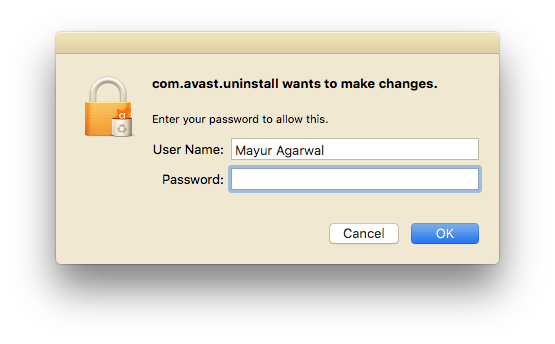 Now click “Avast Security” from the top left of the menu bar and select “Uninstall Avast”. Then select additional security products from Avast to uninstall and click Continue. You may now be asked to enter the administrator user name and password. Enter it to proceed with the uninstallation. That’s it! The program should be completely uninstalled. Click Quit. Download Avast Security for Mac (.dmg setup file) and save it on your Mac. Open the file you just downloaded and double-click on the “Uninstall Avast” option. Now proceed with the #3 step mentioned above. We hope you found this short guide useful.